All of our frames are custom built and hand-crafted for museum quality presentation. 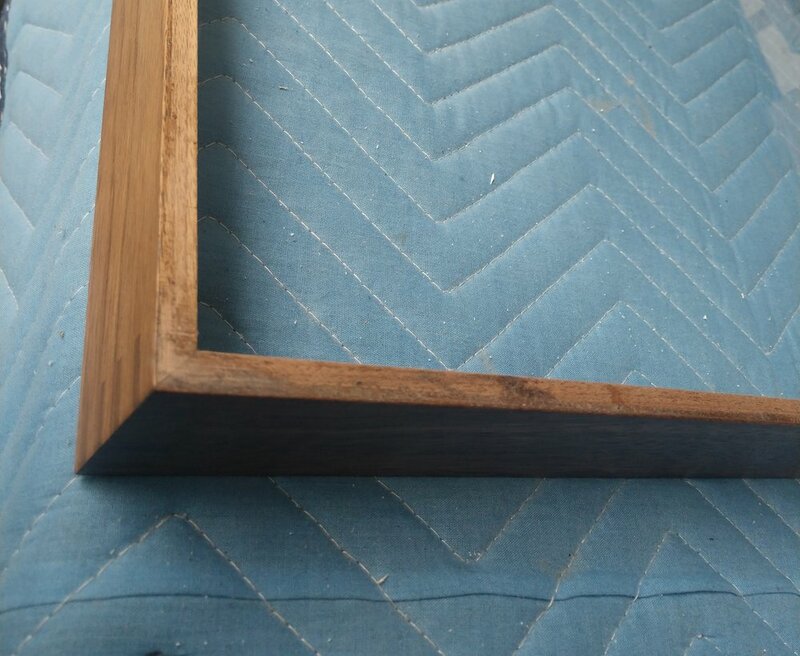 We offer the highest grade of hard woods: Maple, Walnut, Ash,and Red Oak,with a variety of Natural Wood Frame Finishes: Black and White Lacquer, Custom Color Lacquer, White Wash Finish, Stained Finish, Waxed Finish. We also offer fine metals: Aluminum and Bronze, with frame finishes: Polished, Brushed, Sanded, Patina,and Powder Coated.